• This recent Pew Research Center report discusses the state and perception of local journalism outlets around the United States. It finds that a similar number of Americans prefer getting their local news online to television and that the majority do not understand the financial hardship that many local news organizations face. 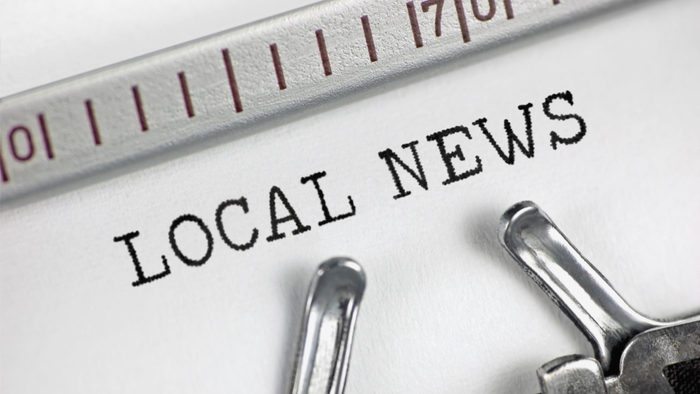 • How can journalism advocates use this information to increase support for local news? How can news organizations face the obstacle of consumers preferring free media? • To learn more about the importance of local news, click here. Nearly as many Americans today say they prefer to get their local news online as say they prefer to do so through the television set, according to a new Pew Research Center survey of 34,897 U.S. adults conducted Oct. 15-Nov. 8, 2018, on the Center’s American Trends Panel and Ipsos’s KnowledgePanel. The 41% of Americans who say they prefer getting their local news via TV and the 37% who prefer it online far outpace those who prefer a printed newspaper or the radio (13% and 8%, respectively). An overwhelming majority of adults say it is at least somewhat important for journalists to understand their community’s history (85%) and to be personally engaged with their local area (81%), and at least four-in-ten deem each very important.Less consensus exists, however, on whether the local news media clear this bar. On the positive side, most Americans (63%) say their local journalists are generally in touch with the community, but about a third (34%) say they are out of touch. At the same time, a minority (37%) says the local media have a lot of influence in the community, and just 21% have ever personally spoken with a local journalist. The study also highlights a widespread lack of awareness about the revenue challenges facing many local news media operations. Even amid declining revenues and staffing, about seven-in-ten Americans think their local news outlets are doing very or somewhat well financially (71%). If you are looking for more articles and resources for Media and Journalism, take a look at these Giving Compass selections related to impact giving and Media and Journalism. In addition to learning and connecting with others, taking action is a key step towards becoming an impact giver. If you are interested in giving with impact for Media and Journalism take a look at these Giving Funds, Charitable Organizations or Projects.